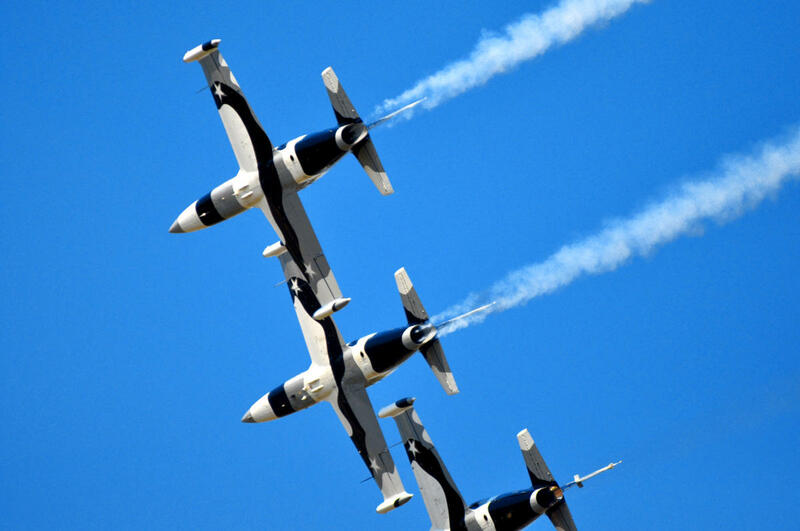 Thrill seekers won't want to miss the jaw-dropping lineup of aerobatic stunts and roaring performances by the best aircraft demonstrators in the industry. 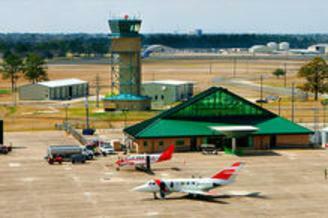 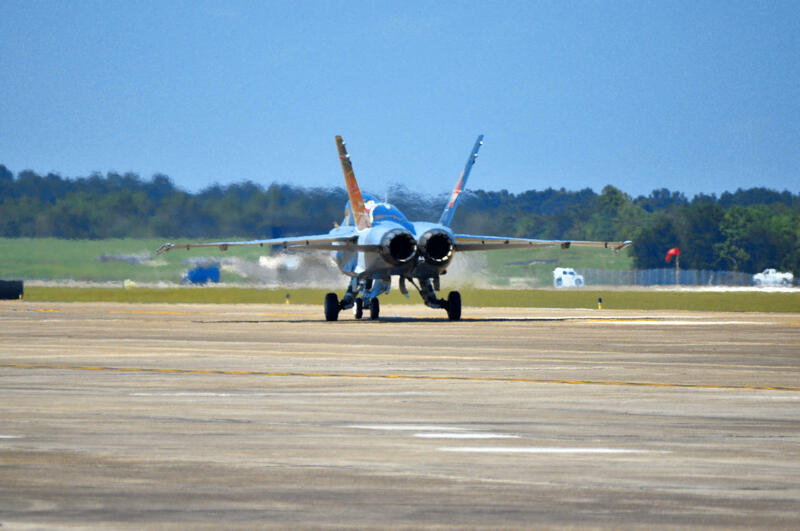 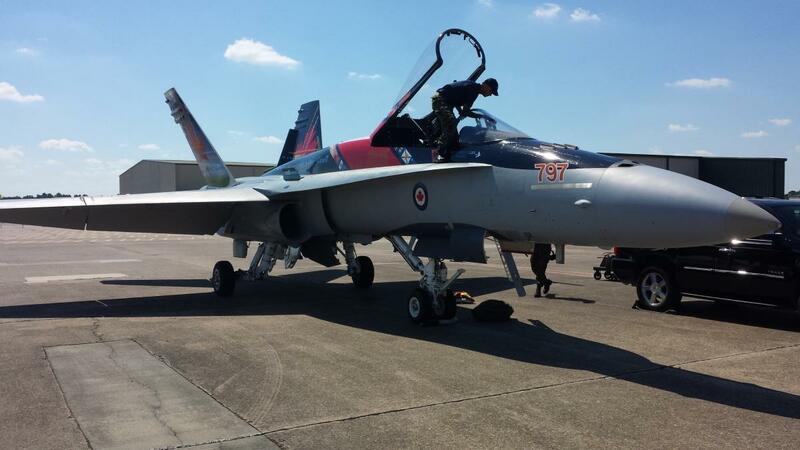 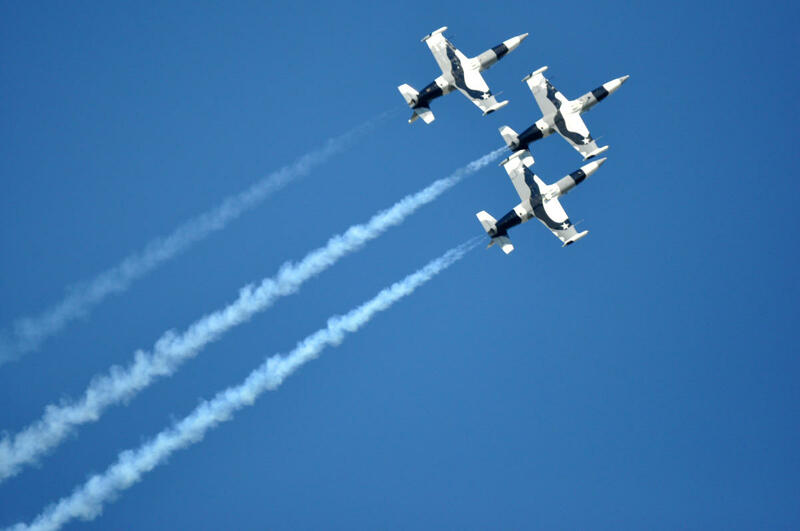 The family-friendly Chennault International Airshow returns May 10–12, 2019, at Chennault International Airport. 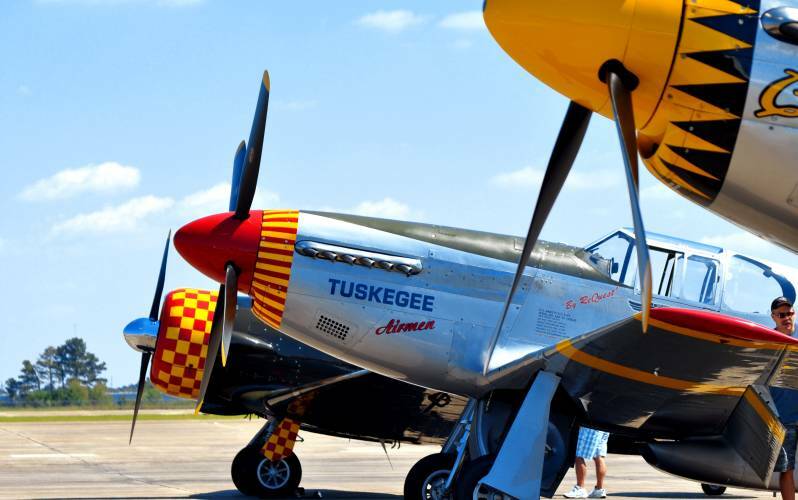 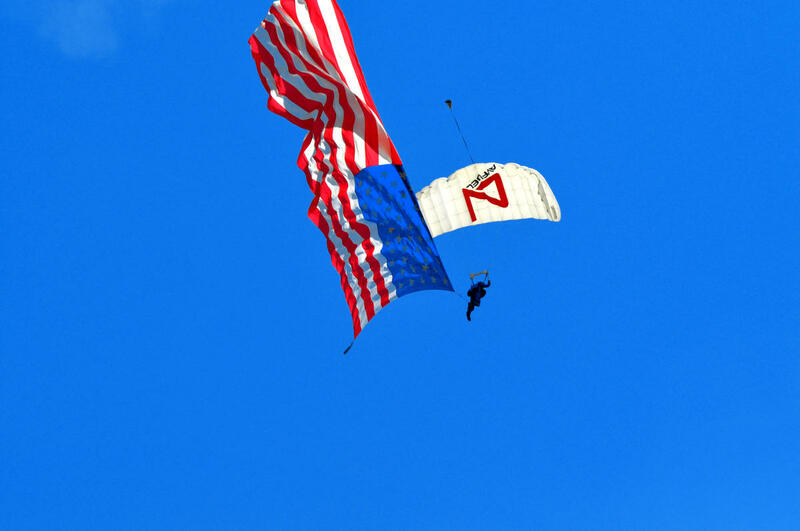 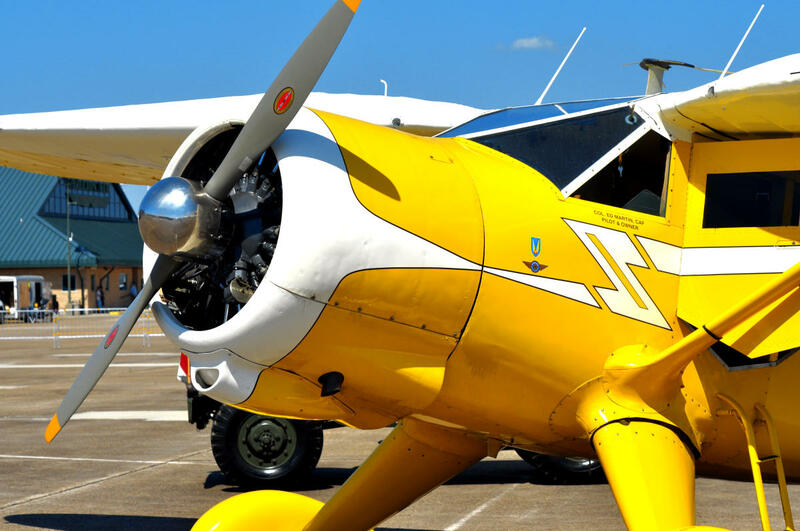 The nationally acclaimed airshow will feature a premier North American jet team, daredevil air acts, vintage aircraft, rumbling ground performances and static displays of aircraft of all eras.